Apply for a loan today. Avoid online shopping FRAUD! Buy a Visa Gift Card! Visa Gift Cards are sold for $1.50 and can be loaded with up to $1000 (not reloabable). Please call ahead to shorten your wait time. Sign up for Online Banking WITH E-Statements and receive a $5 Reward. Click on the "E-Statements" link under the "Addtional Services" tab through our Online Banking Site. 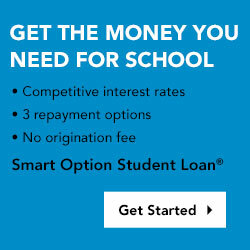 Check out our AWESOME loan rates!! 2.59% APR on new vehicles, 2.99% APR on used vehicles and 9.90% APR on signature loans! Loans subject to credit approval based on credit worthiness. Fill out the application thru the link above, mail it, drop it off or fax to 309-663-0867. NEW CAR RATE SALE !!! 2.59% FOR UP TO 72 MONTHS!